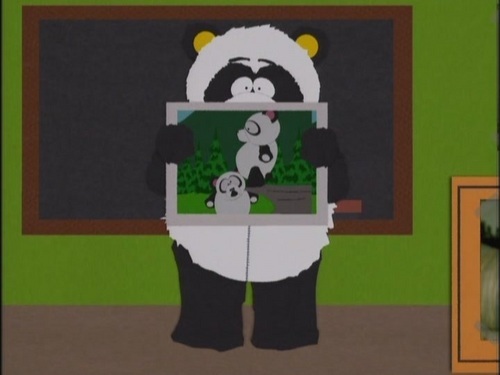 3x06 Sexual Harassment Panda. . HD Wallpaper and background images in the South Park club tagged: south park season 3 episode 6 3x06 sexual harassment panda screencaps.